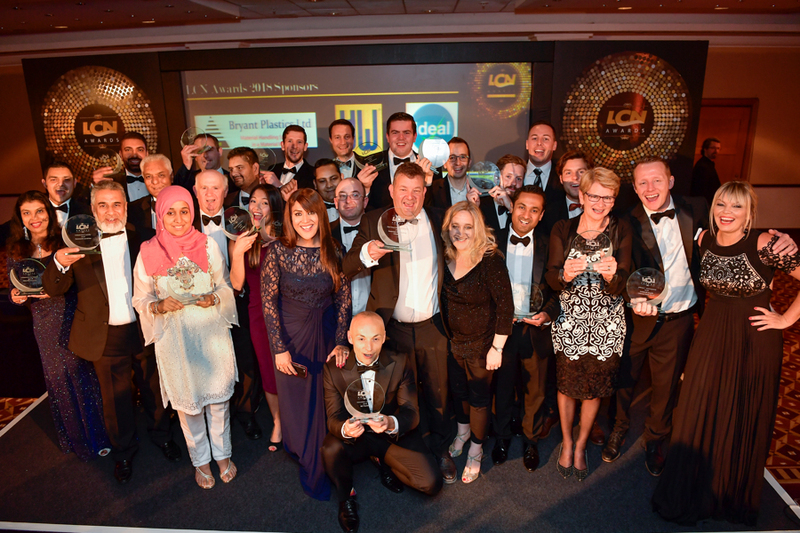 Awards season began with a bang with the glitzy ceremony at the Laundry Cleaning News (LCN) Awards. As a platinum sponsor we were delighted to be involved in the prestigious event, announcing the winners of a number of awards on the night. The Laundry And Drycleaning Awards (LADAs) is looking to build on the success of previous years. Run by Laundry Cleaning Today, the LADAs will take place at Mercedes-Benz World, Surrey on 1st November. Following closely behind, the Textile Services Association (TSA) Annual Conference will be held 15-17th November. Looking at the future of the industry, the thought provoking title for the event is: “Textile Services in 2035“. 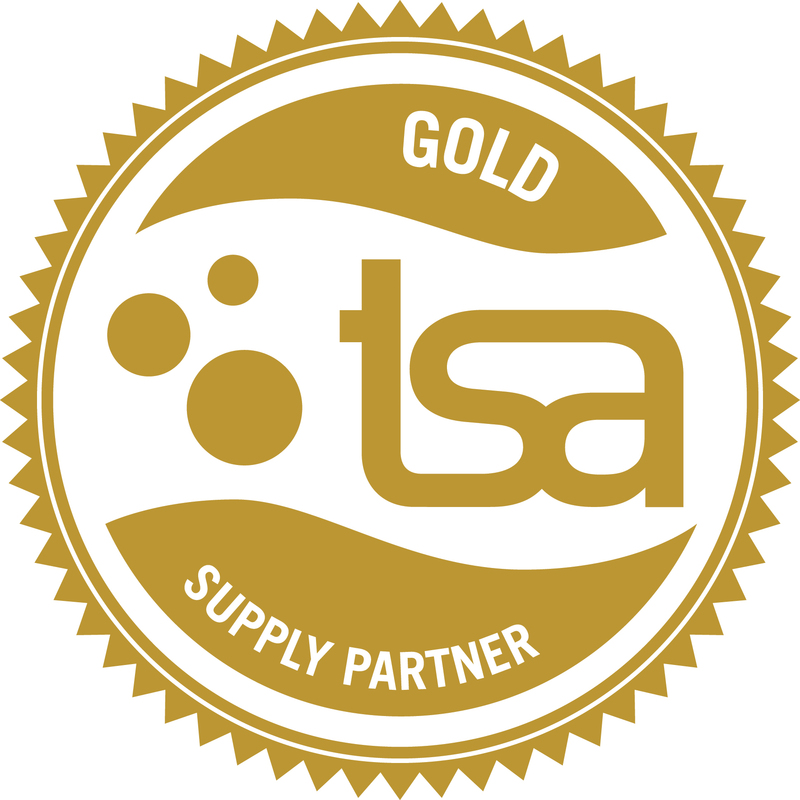 As a leading linen supplier and Gold Partner of the TSA, we are very much interested in what technology advancements will mean for our customers and their clients. We’re excited to participate on the day in discussing the challenges and solutions our industry is facing. Our expert team would love to help solve your biggest challenges, please do get in touch.